Happy 20th Anniversary Dr. Kyra! 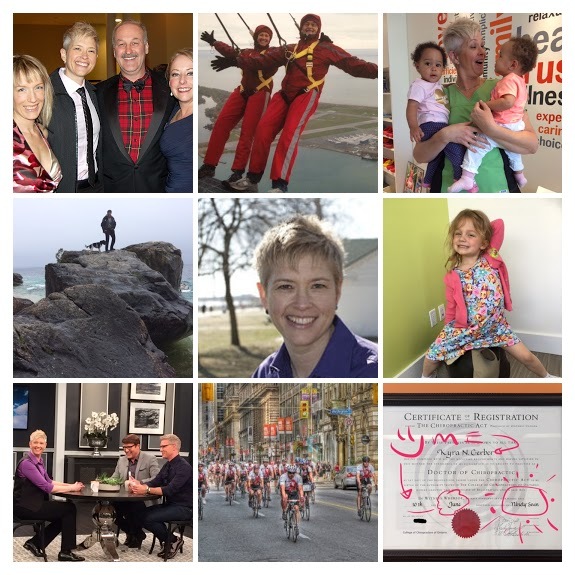 Congratulations Dr. Kyra on your 20th anniversary as a chiropractor …. Time really flies when you are following your dream and commitment to a world that is well from the inside out! 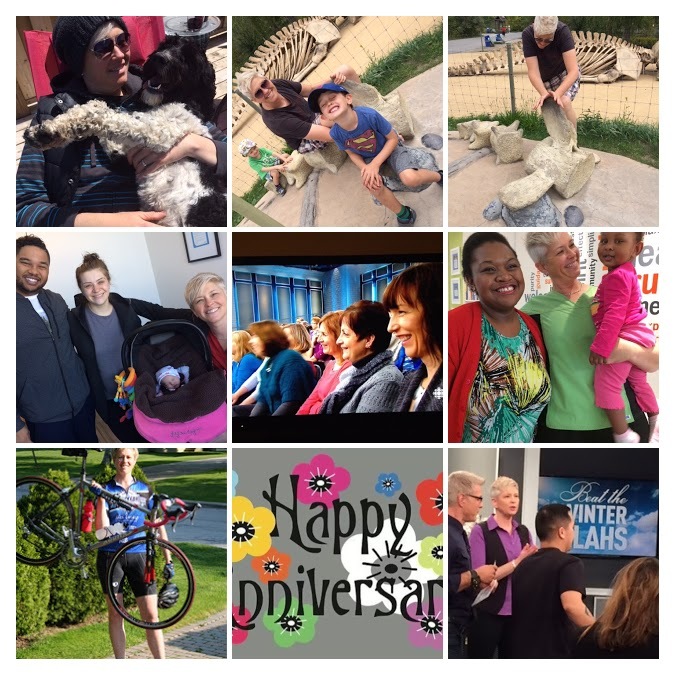 Congratulations on two incredible decades of hands on care, always learning and growing to provide the very best cutting edge holistic chiropractic care, incorporating state-of-the-art technology & research, and experiencing the beautiful connections you share with our Practice Members every step of the way. 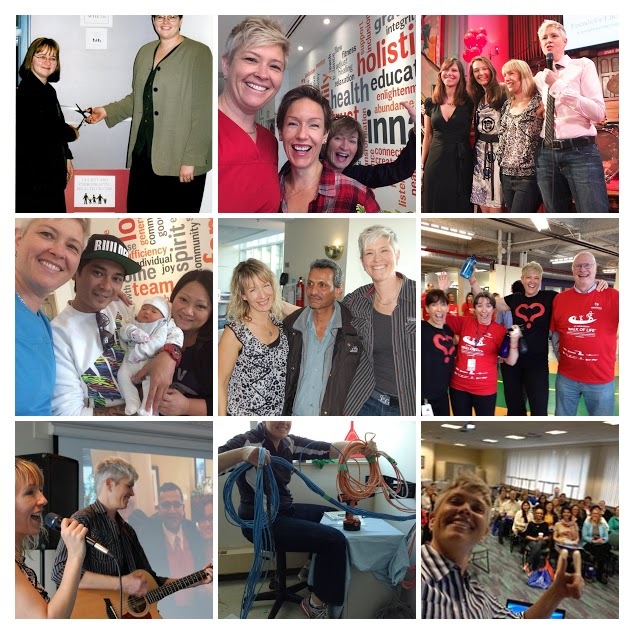 Wishing you many decades more of adventure, fun, fantastic surprises, and helping people experience vitality, alignment, unleashed potential & optimal performance! 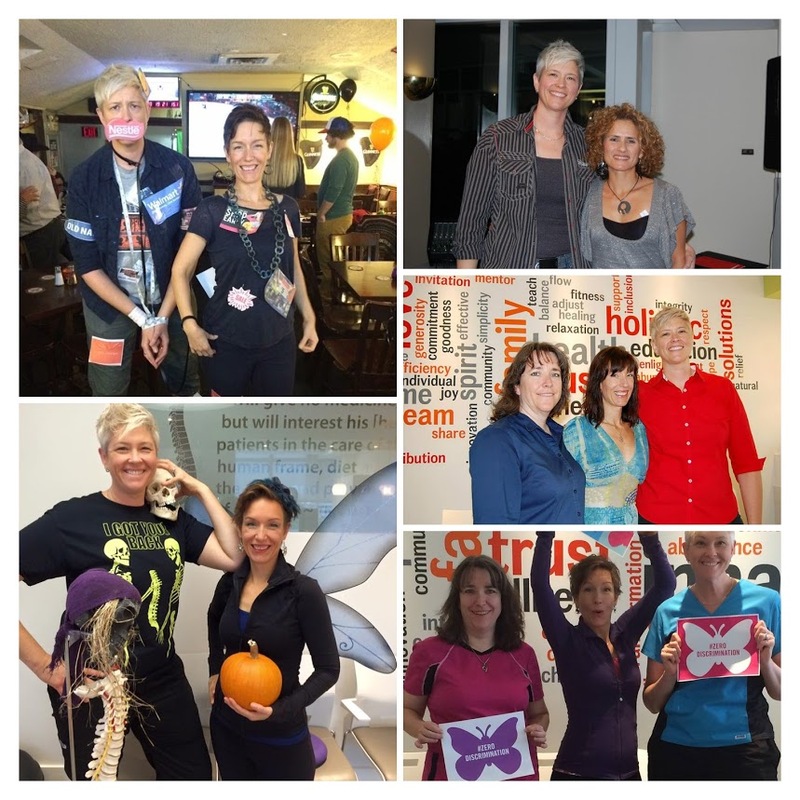 We are so appreciative of our Practice Members in all the ways you contribute, participate, learn, grow and heal with us. 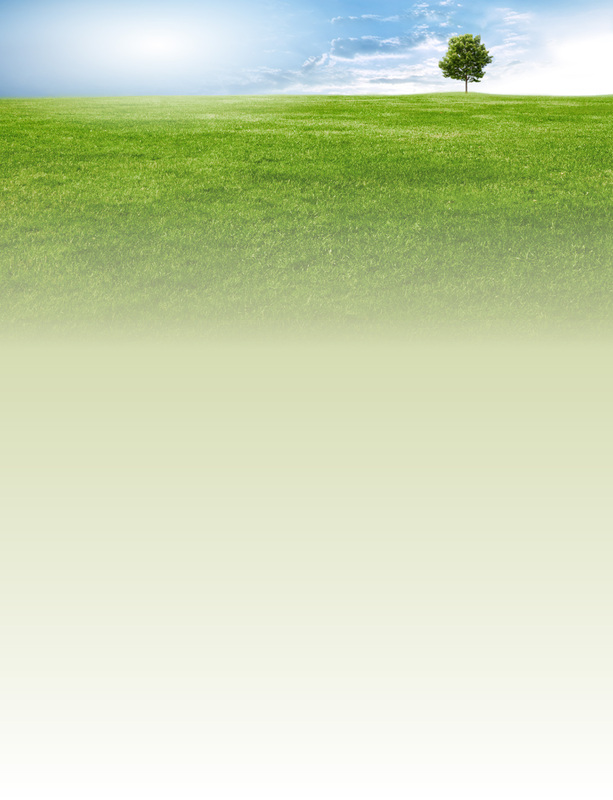 Thank you for choosing and recommending Courtyard Chiropractic & helping us create a well world!